they also come in handy in managing some medical conditions. The most obvious perhaps is the treatment of insomnia, and for good reason. People who are unable to sleep could benefit from something that puts them to sleep, albeit fast enough. The strain is also quite helpful in the management of chronic pain, especially in cases of lifetime debilitating diseases such as cancer. With its sedative effects, the strain also comes in handy in addressing patients who suffer from anxiety attacks. It is important however, that this medication is given under the supervision of a registered doctor. 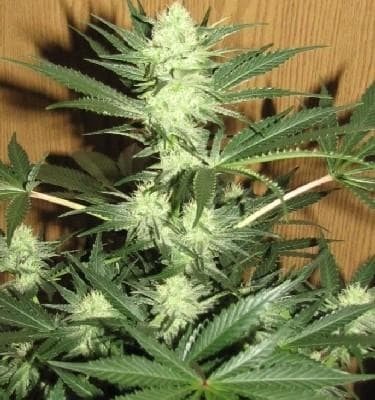 The flowering period for this plant spans a period of 8 weeks. 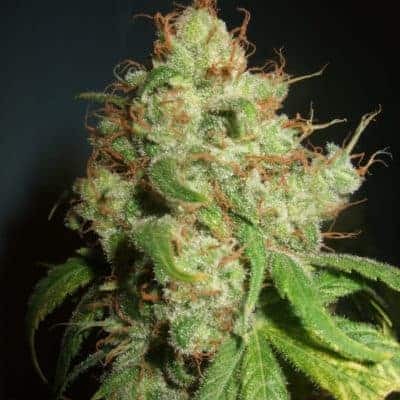 For this reason, many farmers are fond of cultivating the Couchlock Cannabis strain because it is not only easy to grow, it is also resistant to attacks by mould, one of the leading causes of loss of Cannabis crop. 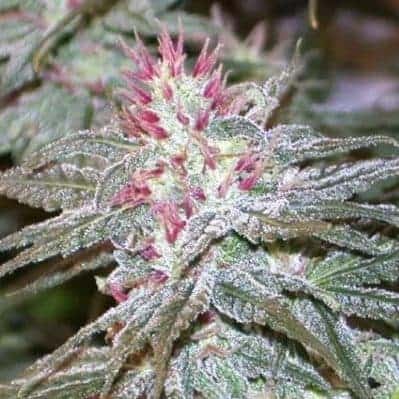 It is also relatively easy to clone this strain in instances where research needs to be carried out. So, the next time you are in the club, be sure to grab yourself a clone. As a purely indica strain, the strong and robust taste of the Couchlock Cannabis is usually accompanied by an earthy skunky exhale. 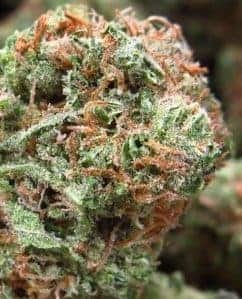 The bud produces a lot of smoke, so this is one of those strains you may opt to include in delicious Cannabis recipes. As you would expect, the THC content of the strain is quite high, hence the extent of the effects.